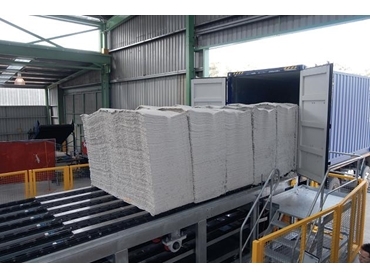 Australian materials handling and logistics specialist Industrial Conveying (Aust) is custom designing, manufacturing and installing a new cost-efficient technology for bulk loading and unloading of palletised products into shipping containers. 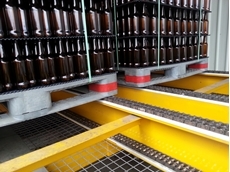 Industrial Conveying (Aust) is combining technologies from its suite of materials handling solutions for automated dock handling, helping to enhance workplace safety in one of the more accident-prone areas of industry. SAFE Work Australia Council reports in its Work-Related Injuries Survey that transport and storage workers aged 35 to 44 years recorded an injury rate 75% higher than the rate recorded by all Australian workers in this age group. The high injury rate is attributed to manual involvement rather than automation in dock handling processes. The report was focused on construction, health and community services, manufacturing, agriculture, forestry and fishing, transport and storage as well as retail trade industries. This has in turn increased pressure on companies within these domains to analyse their existing setup and better streamline docks with automation to make conditions safer while maximising output from all loading and unloading activities. 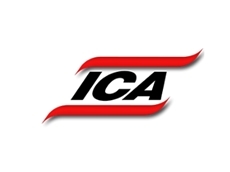 Industrial Conveying’s solutions include several powered and gravity-fed dock loading systems such as Airlift, Airola, Airchain and Transkate systems that comprehensively utilise trucks at the delivery points. 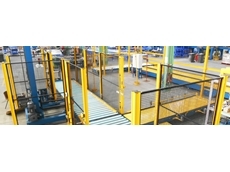 Integrated with options such as RFID, PLC, scanning and sensor barcode systems among other technologies, these bulk loading systems facilitate efficient movement of goods to eliminate bottlenecks, double handling, dormant freight or delivery delays. Loads are prepared on the loading dock whilst trucks are in transit. Once the truck arrives, the vehicle/container loading time is normally less than 5 minutes. The Work-Related Injuries Survey is conducted every four years by the Australian Bureau of Statistics. Safe Work Australia partially funds the survey to complement its collection of workers’ compensation data. 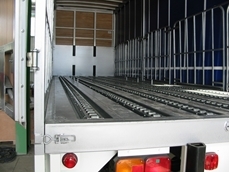 According to Industrial Conveying, transport vehicles are largely overlooked as a unit of overall supply chain management that can be configured to suit the purpose. Managing Director of Industrial Conveying, Mr Don Erskine says the new system increases smart utilisation of truck fleets during the loading and unloading process. Mr Erskine explains that materials handling and supply chain management go beyond warehouses, trucks and transport, taking into account how all these aspects combine to make a complete handling spectrum. He adds that profit margins can be increased by companies by reducing the steps in product handling and the associated time.